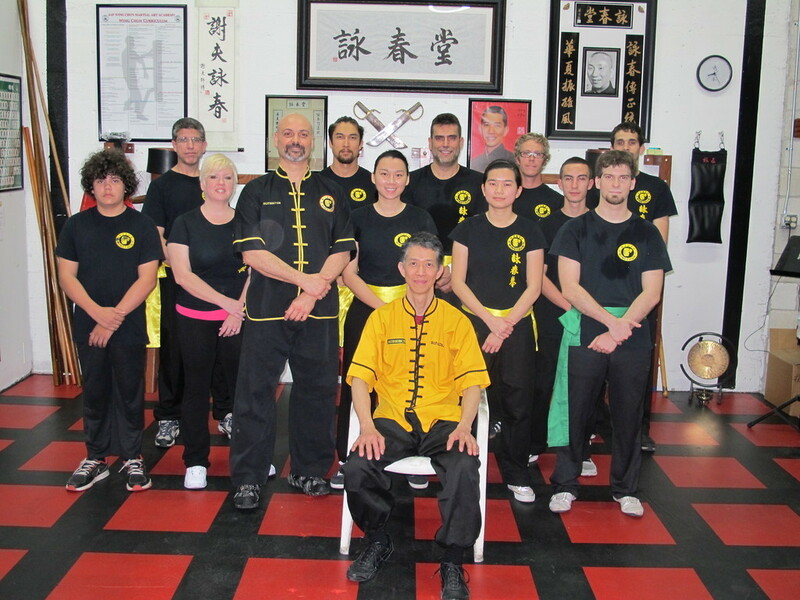 1st Sam Hing Fai Chan Wing Chun Kung Fu School in Miami Florida. Florida IWCMAA Instructor Program available here. 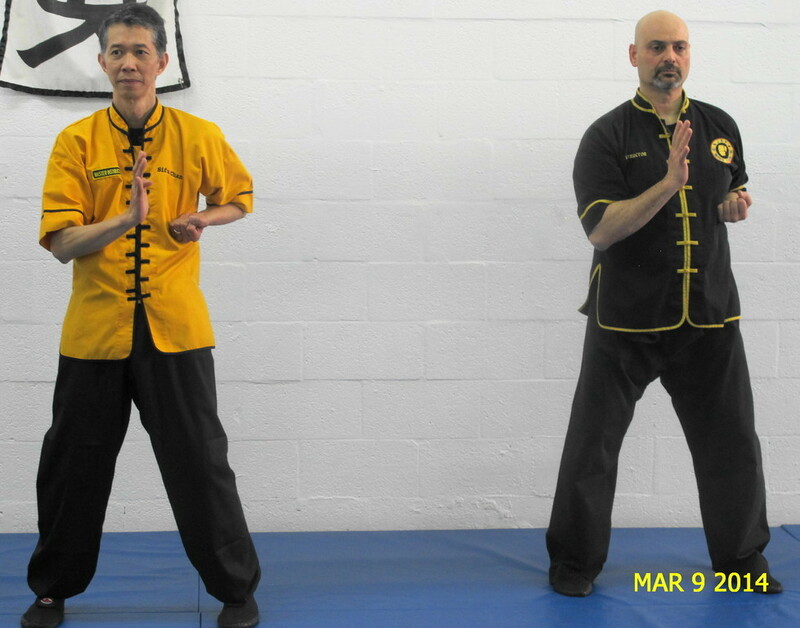 Call Sifu Jaf for more information, or look under Instructor Program. 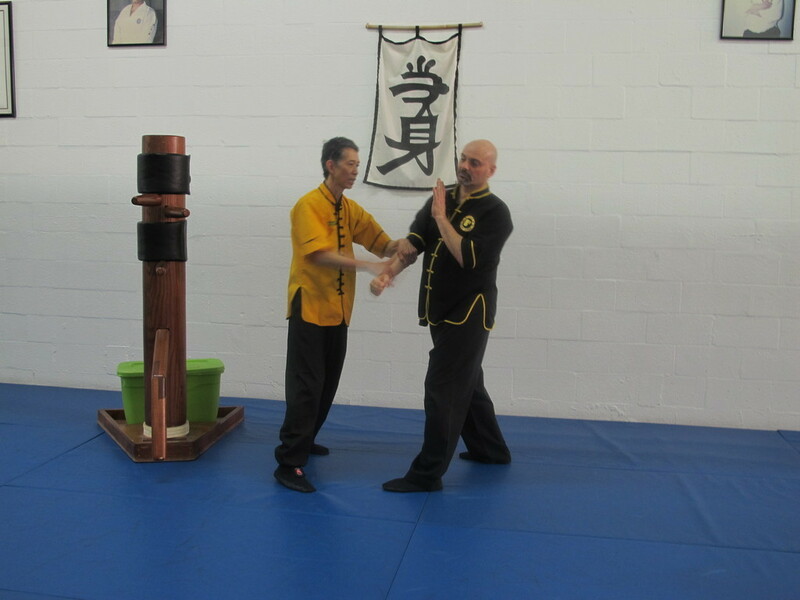 Wing Chun Seminar April 2015 Miami, FL. with Master Sam Hing Fai Chan. 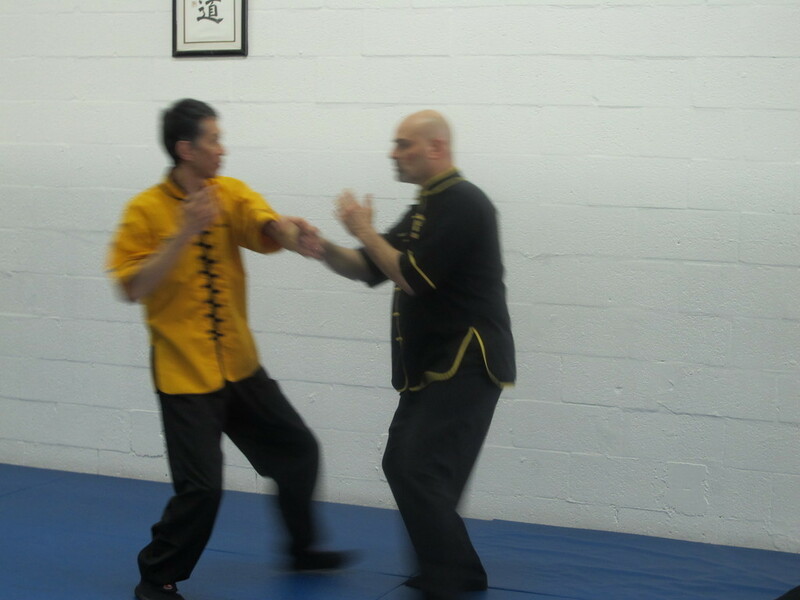 Sifu Javier is a Wing Chun Senior Level 3 Instructor under Master Chan. 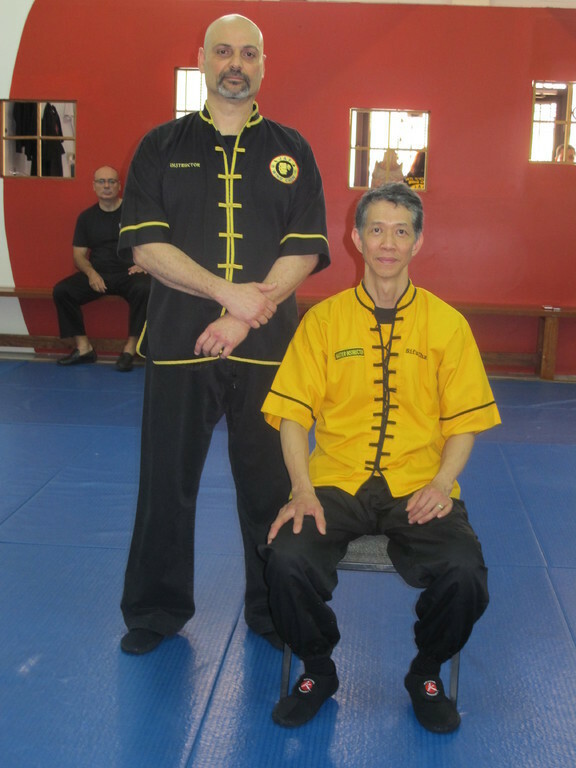 Master Sam Hing Fai Chan & Sifu Javier A. Fernandez "Jaf",.. Sifu Jaf has traveled to Hong Kong with Master Chan visited Grand Master Ip Ching.,. 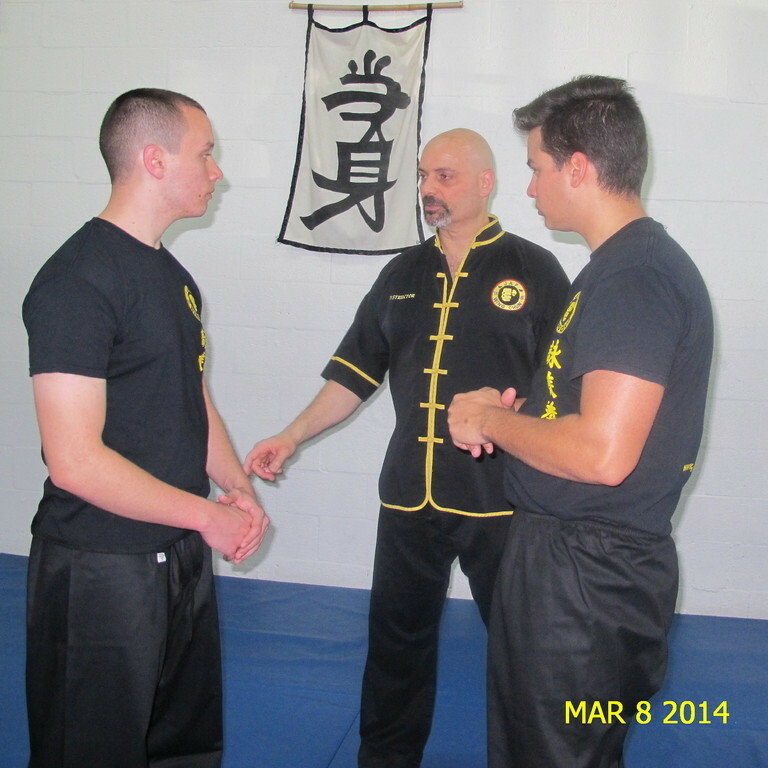 Sifu Javier is a Wing Chun Senior Instructor under Master Chan. Moving forward in his training and knowledge of martial arts, started in 1981 under Sifu Celso Davila at "Lee Jun Fan & Filipino Kali " Academy of Puerto Rico, training in "Jun Fan kung-fu", well known as Bruce Lee style, learning Wing Chun, Kali/Arnis, boxing, kickboxing, Grappling and more. It was here with Sifu Davila where his life start turning completely, in how to view and mix all of this concepts about the different styles of martial arts, and then he continuing the journey. He returned back to Miami in 1987 where he continued training under several other great Masters of the arts, learning Aikido, Ju-jitsu, Kaly/Arni, boxing, Krav Maga. continuing with trainings, years later earned a black belt in Sanuces Ryu Ju-Jitsu at Atemi Ryu Ju-Jitsu, under Gran Master Dr.Philep Chenique and Grand Master Arturo Morera, where he holds a third degree black belt, forming parts of "Atemi Ryu Certified Tactical Instructors", in which still remains active and currently training. Special thanks to ATEME RIU Ju-Jitsu for their help and knoledge. Sifu Javier Fernandez fouder of "JAF WING CHUN" with over 45 years in several styles of martial arts, has been a very dedicated student of Wing Chun since the late 70's, in the 2000's started studing under Sifu Sam Hing Fai Chan, He travels to their Training Facility on a very regular basis from his home town to be training with his Sifus. 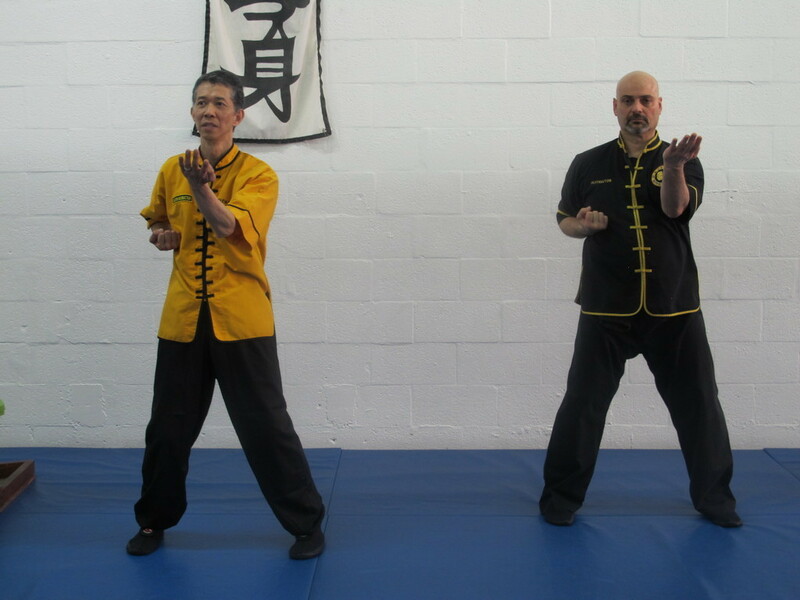 Sifu Javier is a Wing Chun Senior Instructor under Master Chan, and Instructor under GrandMaster Wan Kam Leung, Practical Wing Chun. JAF WING CHUN has been providing friendly, personal attention to its members since 2009, helping them stay fit, active and healthy. We are here to help you reach all of your martial arts goals. Jaf Wing Chun kung Fu Martial Arts Academy, Our philosophy of teaching is not about money and fame, my focus is more on passion of teaching and trusting friendship, Whether you're a beginner or advance martial artist, we equip students with Kung Fu styles as handed down by the original Masters. 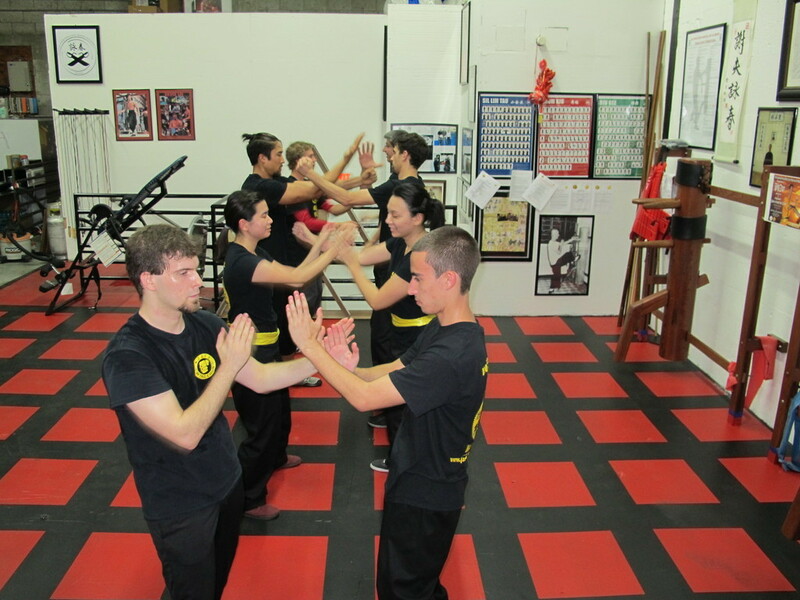 Our small private training groups empowers students to advance and progress through different levels of martial arts and self-defense training, effectively reaching your goals, Besides promoting physical and mental well-being. 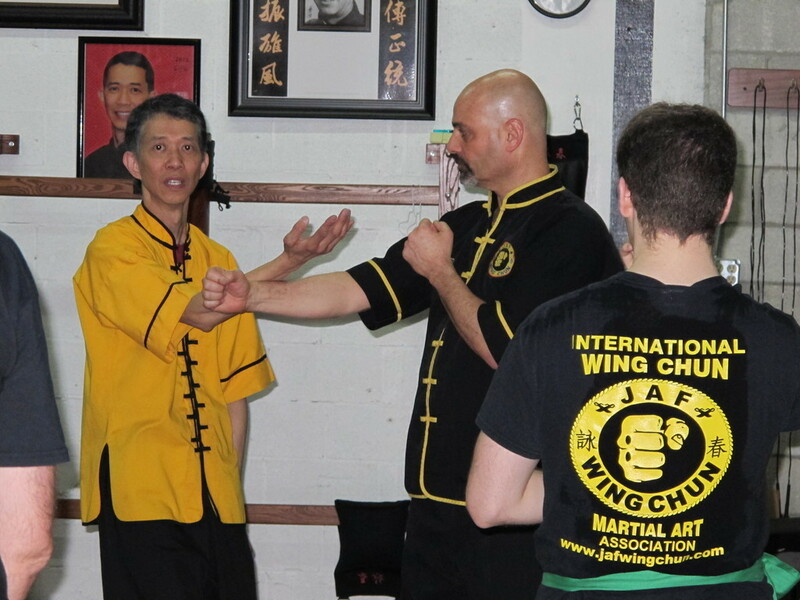 JAF WING CHUN is the school to work out and train. 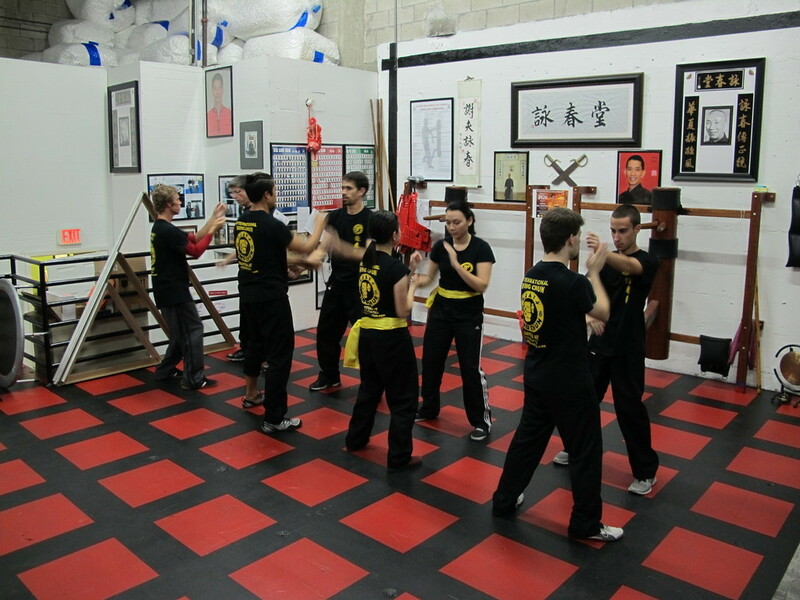 Conveniently located in the heart of Miami (Doral), JAF WING CHUN provides the latest in Wing Chun martial arts training, as well as classes with a personal touch you just won't find anywhere else. 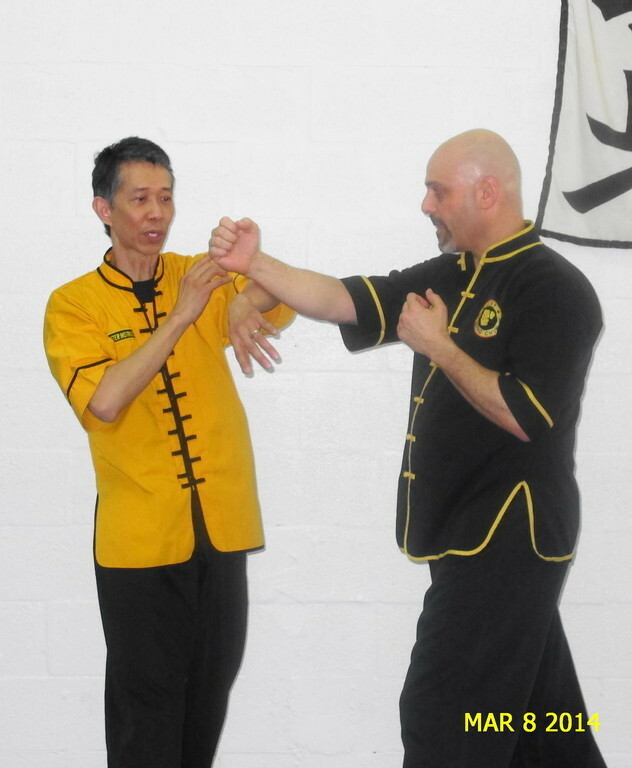 Wing Chun-(Wing Chun literally means 'forever springtime' or 'praising spring',) is the most widely known and practiced style of Kung Fu in the world. It is direct, efficient, and easy to learn – (Factors that make it one of the best martial arts for women as well.) Rooted in physics of bodily motion, Wing Chun emphasizes technique over brute force and empowers smaller or weaker practitioners to overcome opponents much larger or stronger than themselves. 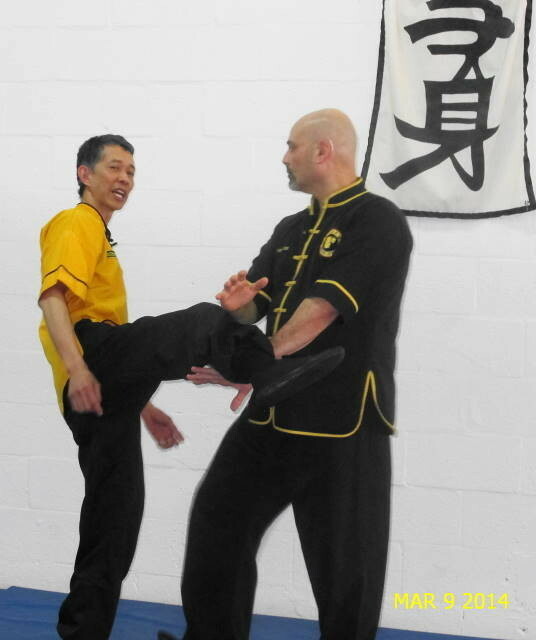 Wing Chun is a powerful close-quarters style of self defense - ideal for use in confined spaces such as airplanes, buses, offices and bars, places where obstacles that limit mobility. Wing Chun is a very efficient and unique scientific form of martial arts. Wing Chun is a style of Kung Fu that originates from China, the martial art was later refined in Hong Kong. 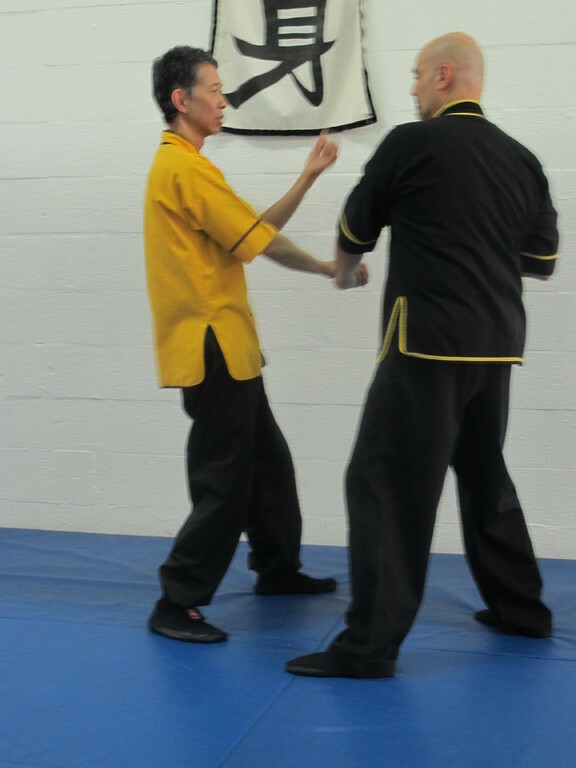 Wing Chun's specialty is in close contact combat, using quick punches and kicks with a tight defence, coordinated through agile stances and footwork for a quick advance. 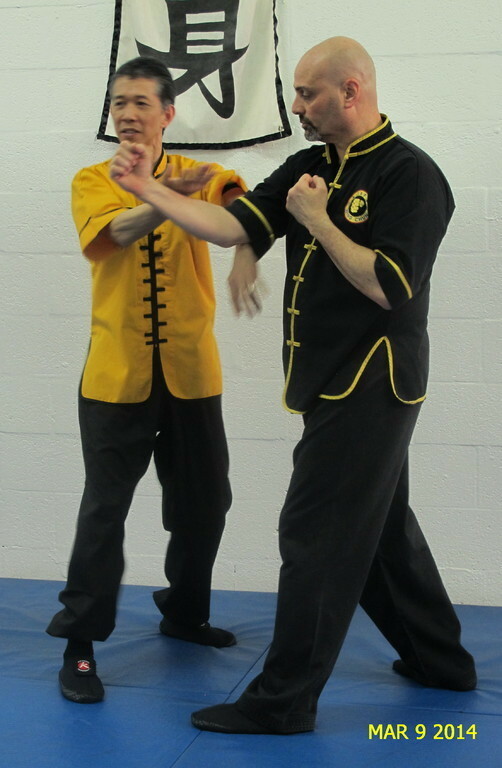 The effectiveness of Wing Chun is achieved by well coordinated attacks with simultaneous defence and vise versa. 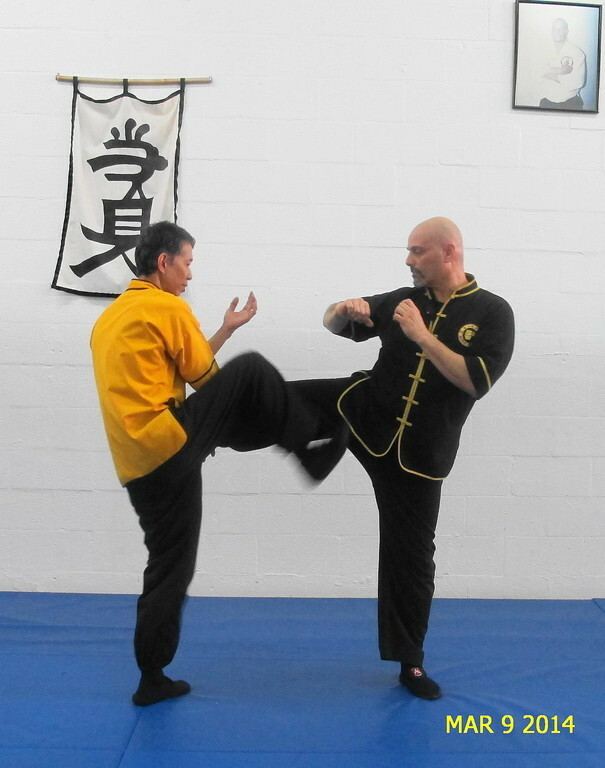 Due to its effectiveness this martial art makes for an effective form of self defence. The student must learn to deliver the correct amount of energy, whilst staying relaxed when possible. 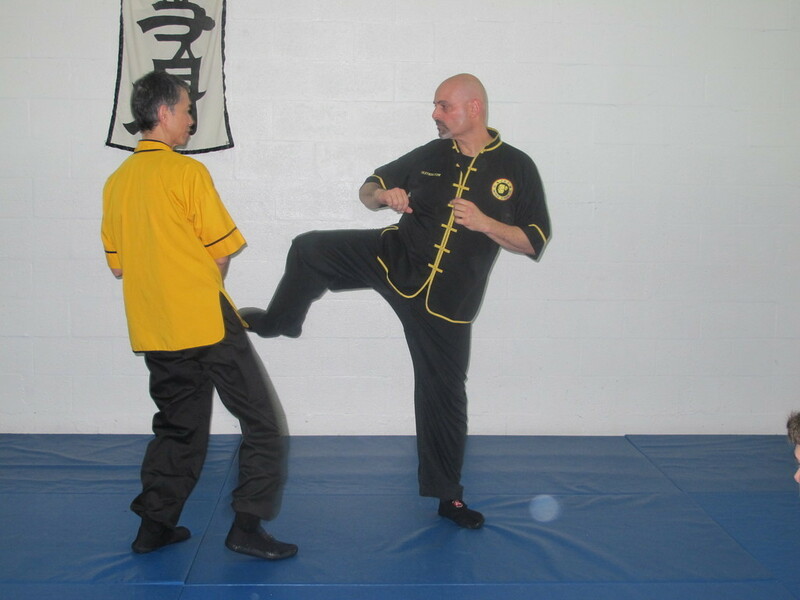 A good Wing Chun Sifu (instructor / teacher) will teach the student to overcome force with positioning and turning rather than meeting it head on. The style uses kicks, sweeps, palm strikes, punches, trapping and control techniques as part of its fighting arsenal. Another vital principle of Wing Chun is economy of movement and energy. For example, there are no hard blocks employed in Wing Chun. Instead a counter-strike would be delivered to intercept the attack. In this way, energy is not wasted by blocking and countering; both are delivered simultaneously, thus deflecting the attack and landing a blow. Kicks are generally low, aiming below the waist to stop advances or trip-up opponents.